and business training to healthcare providers. 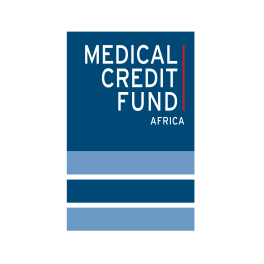 Where doctors and nurses are generally very passionate and knowledgeable about the medical services they provide, they often lack business acumen and solid insights into their financials. 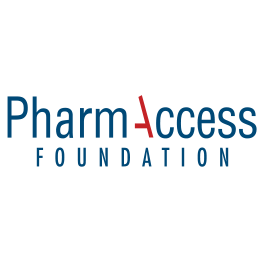 by PharmAccess Foundation and Medical Credit Fund, with educational institutions in Kenya (Strathmore Business School) , Ghana (Medical and Dental Council) and Nigeria (Enterprise Development Centre of Pan-Atlantic University) aim to offer robust health management programs for healthcare professionals, designed to develop and enhance their business skills. 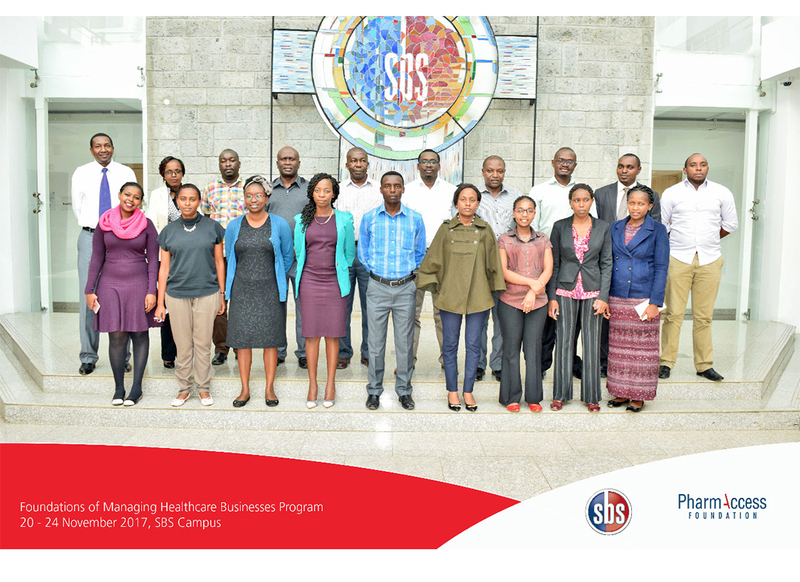 PharmAccess Foundation and Strathmore Business School have joined forces to design healthcare management courses and hands-on support, bringing together theory and practice, experience and ambition; all with the purpose of realizing lasting improvements to your healthcare business. The courses combine the established strength of business leadership, management and entrepreneurship courses with unique healthcare modules. They build on the experience of participants, using real life case studies, presented by key experts. 1. The Executive Managing Healthcare Business Course is designed for experienced, academically schooled, healthcare managers in public and private healthcare facilities, with a view to deepening their management knowledge and expertise and applying learnings to their healthcare facility. The course is divided into four modules of four days, spanning a period of eight months. 2. The Foundations of Managing Healthcare Business Course is a five day introduction course designed as a bridge to the Execu- tive Course, for managers with a few years of experience in the field, aspiring an advanced career in healthcare management. 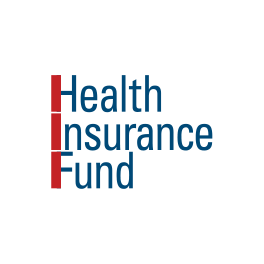 The Foundations course introduces the key foundations for sound healthcare management. It follows the same curriculum as the Executive Course but in a more concise mode. 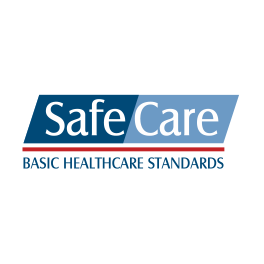 For anyone working in the healthcare sector, delivering the best possible care is key. At the same time, quality healthcare is much broader than patient care alone. Today’s most successful healthcare professionals are also knowledgeable in essential business and management principles. Whether you are running your own practice or managing others in a hospital, clinic, pharmacy or healthcare delivery organization, you must be able to effectively lead the people around you, understand the financial landscape, create budgets and navigate the regulatory environment. 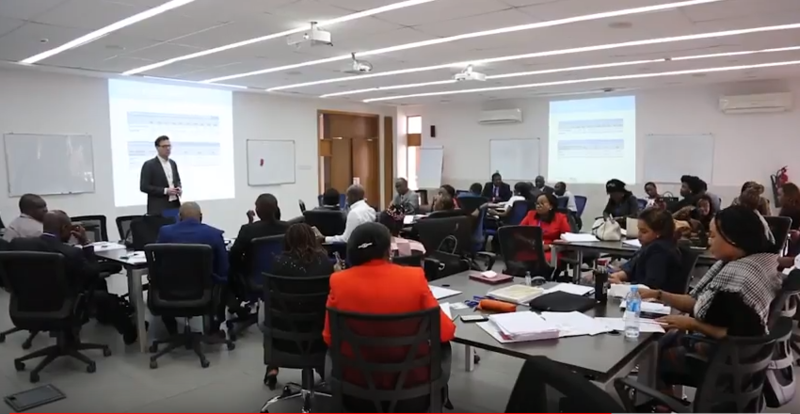 Therefore, PharmAccess Foundation and Enterprise Development Centre (EDC) partnered to develop the Health Management Program (HMP) to build the capacity of healthcare professionals in the key areas of quality, business, finance and inventory management. The HMP is a Certificate Program for Healthcare Professionals in Nigeria and West Africa. 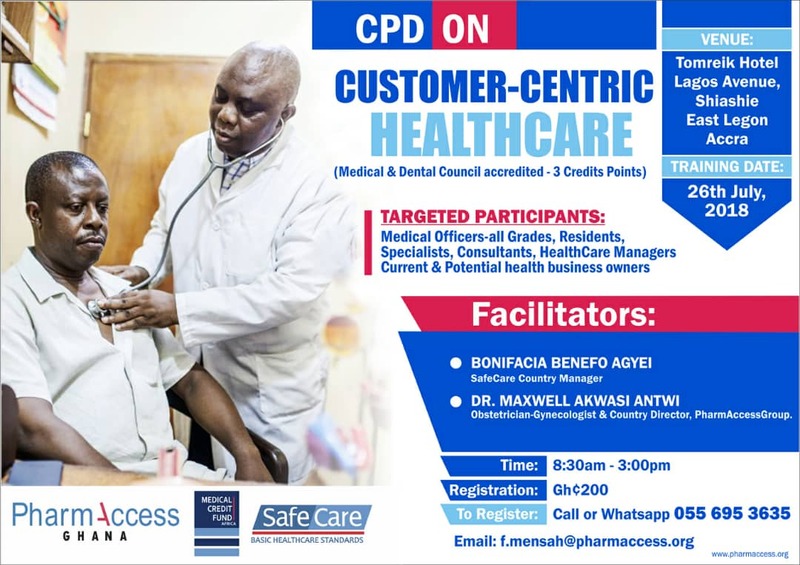 The program has been designed by the PharmAccess group and Enterprise Development Centre (EDC) of the Pan-Atlantic University in order to support holistic, professional business development for health professionals in Nigeria. The certificate program aims to provide professionals in the healthcare industry with the basic knowledge and skills needed to manage people, processes and programs efficiently. The next course will start in July 2018. A short film on the program in Nigeria..
Healthcare professionals need management skills in order to ensure a profitable business in the healthcare system. Therefore, we recognize the importance of supporting healthcare professionals in improving their skills in the areas of business planning, quality management, leadership, financial and inventory management, thus strengthening their capacity to build sustainable businesses. 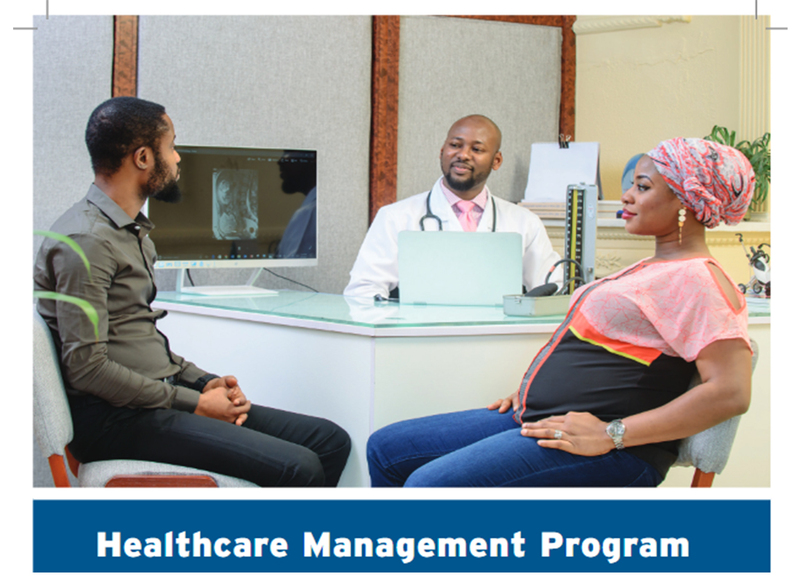 The healthcare management program in Ghana is designed for medical officers of all grades; specialists, consultants and also current and potential health business owners seeking to improve their management knowledge on various topics. The Continuing Professional Development (CPD) trainings have been accredited by the Medical and Dental Council of Ghana.